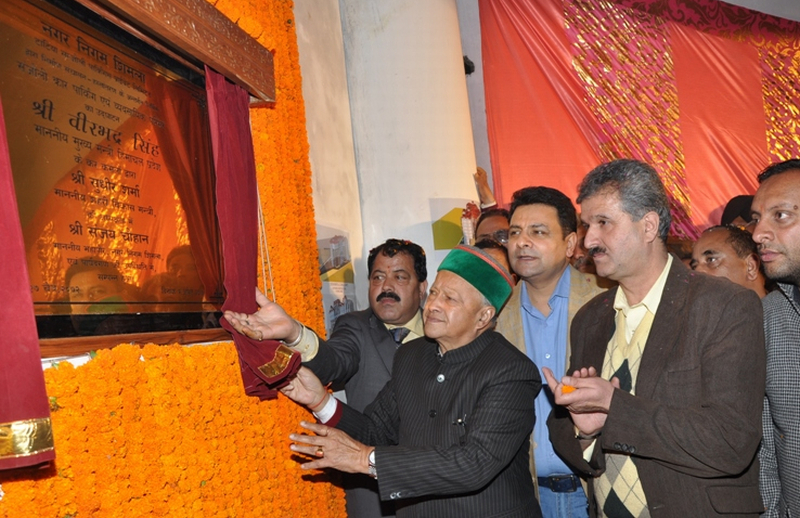 Chief Minister Virbhadra Singh today inaugurated Rs. 26 crore multi parking complex at Sanjauli in Shimal town. Parking has been constructed by M/S Tantya construction which would run and manage the parking for next thirty years and will also give an amount of Rs 95 lakhs to MC Shimla annually. The Chief Minister said that keeping in view the increasing proportion of vehicles in the town; four big parking were in final stages which were being constructed on Build Operate Transfer (BOT) basis, to facilitate parking of as many as 1524 vehicles. Besides 49 more parkings had also been proposed for the town to be constructed in near future. The Chief Minister said that the department of tourism was preparing a perspective Tourism Master Plan for twenty years in which parking slots and wayside amenities are the major components. The Government has kept a budget provision of Rs. 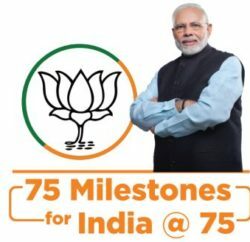 15.00 crore this year for parking facilities for supporting 50 percent of the project cost and the proposal was also being examined for multi-level parking in big shopping complexes and buildings. He said there was need of strict enforcement of mandatory parking in buildings abutting roads. 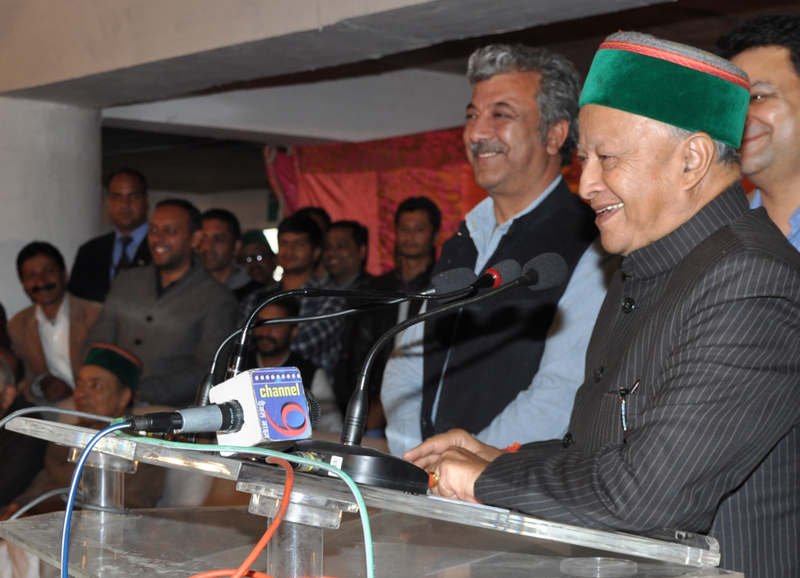 Virbhadra Singh said that there was another proposal for setting up parking complex for as many as 700 vehicles near the Dhalli tunnel and a similar parking was also coming up near Tutikandi which would also accommodate more than 700 vehicles. Urban Development Minister Sudhir Sharma said the multi parking complex initially would have parking facility for as many as 250 vehicles. He said that till all the parkings got completed there would be parking markings along the roads. 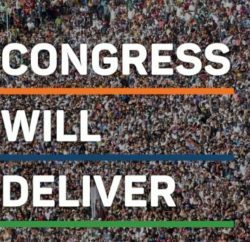 However, Opposition BJP has accused Congress led State Government for taking credit of BJP works.